Are pills and drugs the answer to the diseases caused by the modern western lifestyle? In the last 2 days I have written about how nature may hold some (if not all) of the answers, including how vitamin C can kill multidrug-resistant TB and camomile tea could help ward off cancer. So how about drugs? Some drugs taken to protect the heart may increase the risk of developing type-2 diabetes, according to researchers in Canada. “Clinicians should considers this risk when they are contemplating statin treatment for individual patients. 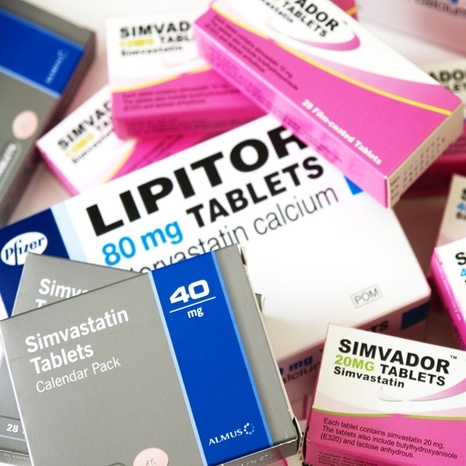 Maureen Talbot, from the British Heart Foundation, said: “Statins are taken safely by millions in the UK and protect those at high risk of developing coronary heart disease. “Although this study suggests an increased risk of older people developing diabetes when taking certain statins, other risk factors like being overweight, family history and ethnicity may have played their part.